Epiphanus Aduaka also known as Pappy Hails from Portharcourt City. This talent artist formerly released a track titled “Move Body”. He is back again with the recent released a new single titled “Ukwu”. 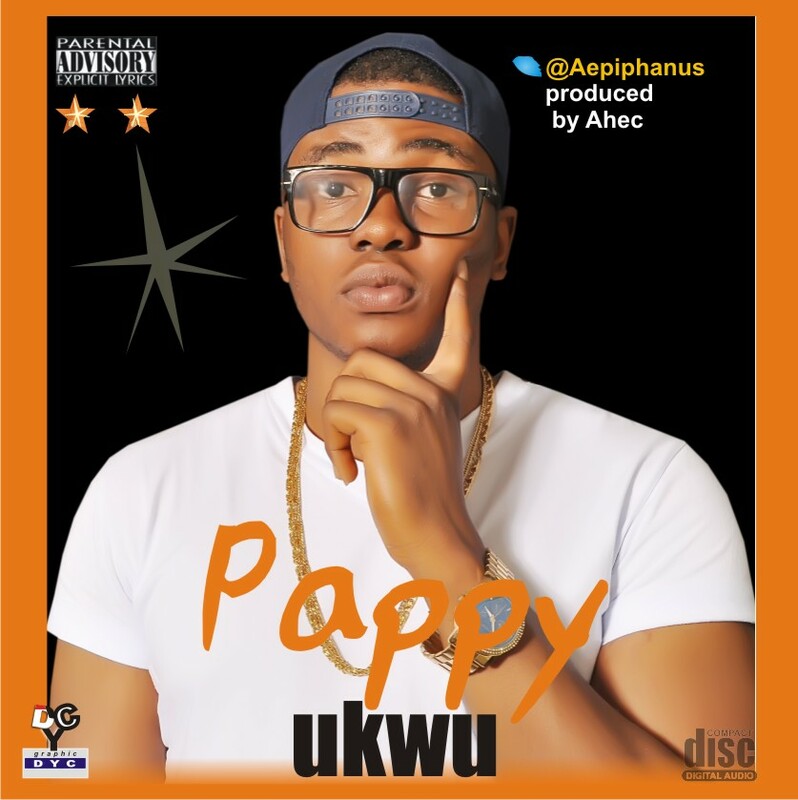 Download “UKWU” below by Pappy ft Ahec.